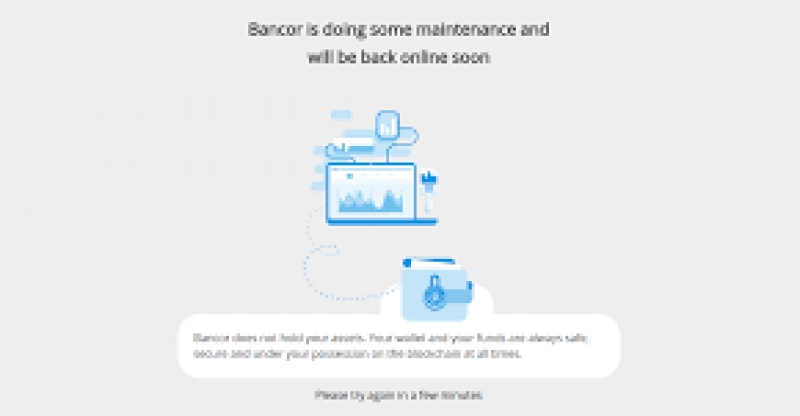 Bancor, the decentralized cryptocurrency platform has at this moment suspended all its operations as it tries to get to the bottom of a “security breach” that wiped away over 12 million USD of its funds. In an announcement made via the network’s twitter account, Bancor says it was shutting down operations so as to allow investigators time to piece together how unscrupulous intruders carted away more than $12 million of its funds within the last few hours (Monday 9th, July 2018). According to tidbits of information we’ve been getting since the hack happened few hours ago, the platform is saying that user funds are safe as it does not hold cryptocurrencies in hot wallets. Bancor officials have disclosed to Cointelegraph that the hackers have exchanged some of the loot using Changelly, the instantaneous conversion service. 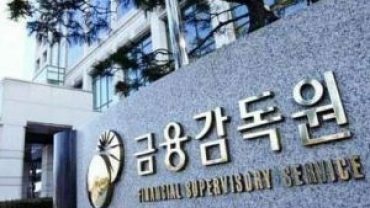 Also speaking to Cointelegraph, some experts knowledgeable about today’s hack have said that Bancor’s own native token BNT as well as 25,000 Ethereum tokens worth $12 million and some 300,000 PundiX (NPXS) worth about $1,200 were lost during the online heist. While centralized crypto exchanges such as Coincheck have suffered series of hacks all through the year, Bancor had largely remained free of attacks due to its decentralized security structure. The Bancor native token (BNT) has lost more than a fifth of its value since the announcement of the hack within the last few hours. The token opened the day at $3.17 but is at the moment hovering below $2.57. As we went to press, the site for the platform was still down.